I can hear the collective guffaw. Maybe you lasted 'til just after the ball dropped? Or perhaps you were strong enough to make it to breakfast. After all, how can you give up sweets when your house is still filled with holiday baking? So many of us start the year with great expectations, only to have them fall by the wayside before we’ve even taken down our Christmas tree. 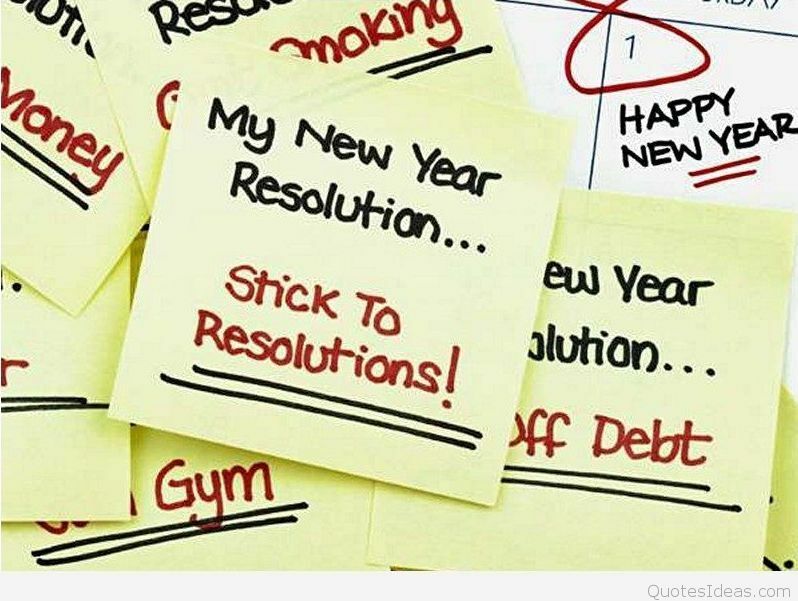 Why do we only make "New Year’s" resolutions? Yes, I get the power of making a fresh start at the top of the year, but as we all know, this doesn’t guarantee success. New Year’s resolutions in the summer? The holidays are awesome, but let’s be honest: they can be wild! Weeks of parties, shopping, activities, visitors, entertaining, and overeating. Those of us who work in entertainment, ministry, or retail work double time. And then there are days off and vacations and all kinds of other things that knock our standard routines out of whack. Right now, you’ve got a good sense of your 2018 routine. You’ll probably have some change over the summer, but you should still have a good sense your flow. This is a great time to evaluate what’s working and what’s not. The idea of creating a 12-month plan is intimidating to most people, so why do we insist on doing it? Tony Robbins famously said that most people will “overestimate what they can accomplish in a year.” Overestimating can leave you feeling discouraged and can shut down your energy. Instead, just look at the next six months. Even better, break it down into two 3-month periods or three 2-month periods. What are the things that are important in this upcoming season? How can you make goals and resolutions to enhance and support these projects? What is a reasonable change you can implement in this time? What are we all asking on January 1? “What are your resolutions?” and “Have you broken your resolutions yet?” That's fun fodder for jokes, but let’s be honest - they’re not great questions for serious goal setting. This is the perfect time to set your goals in quiet. Derek Sivers actually suggests that keeping your goals to yourself will increase your change of success (See his fantastic TED Talk HERE.) Sketch out your ideas and write out a plan (studies also show that writing down your goals gives you a greater chance of success.) Start implementing your changes in private, away from the jokes and discouragement of well-meaning friends. Once you get a few steps made, share your plans with supportive friends and family members who can help you in your success journey. January 1st has the power of a new year, and we love harnessing that energy for change. But as we’ve seen, that date alone doesn’t always have the power to help us keep our goals. After the rush of champagne and confetti, it’s still the dead of winter. Spring and summer is a true time of rebirth. Every day, there are new plants sprouting and blooming. Animals are having babies and teaching them how to thrive. The world is literally birthing and growing all around us. What an amazing time to grow ourselves! 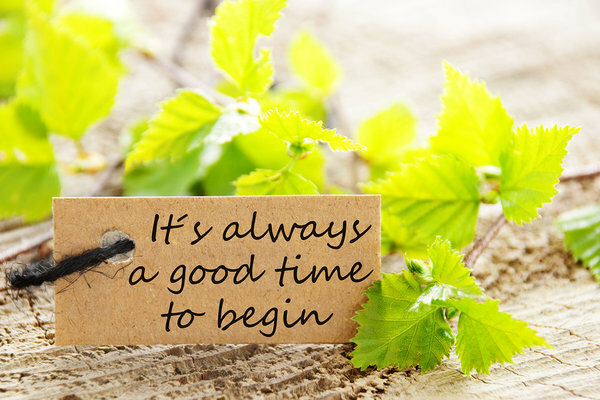 This month, I encourage you to start a New Year. 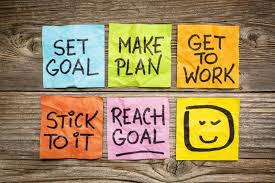 Create some goals and start some positive changes. Write them down and share them selectively. Take it one step at a time and celebrate your success. Now is the time to make 2018 the year you’ve always wanted it to be! WORLD PREMIERE of our NEW RADIO SINGLE!